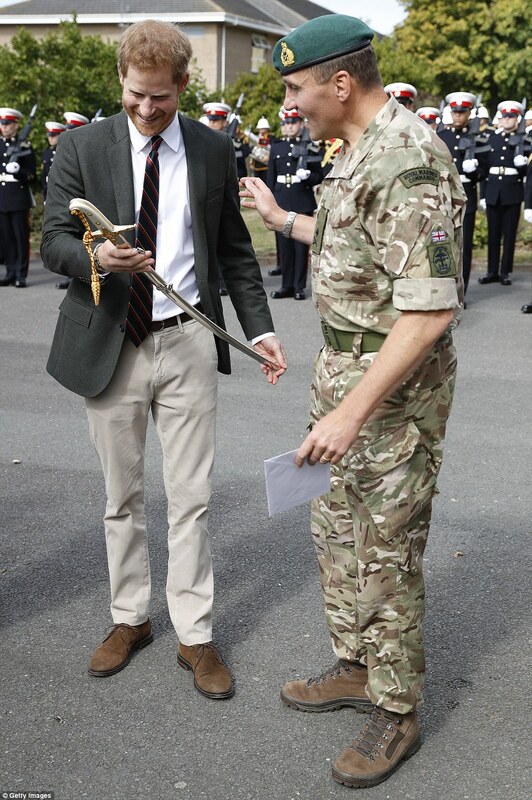 Prince Harry puts on the Windsor – Mountbatten charm today and met with Royal Marine Recruits. Read the article for more about this engagement. Previous Article Why do so many people call EUGENIE “Eugenia?” I know people don’t know how to pronounce it but it is such a pretty name. I always said it in my mind as “you-genie” because she is actually quite magical! She is a genie in a bottle for sure! Next Article Let’s say he did say something which could potentially damage his and/or the BRF’s reputation. Was he drunk or on drags when he opened his mouth considering the fact they didn’t know each other very well. They saw each other a few times while Harry was still seeing Sarah. Who does it? Who spills a possibly damaging info to a barely known person? 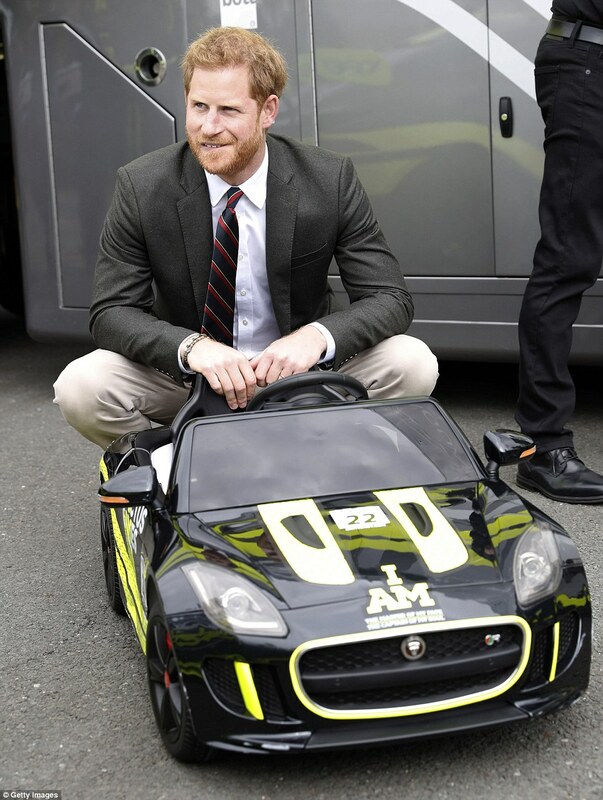 Harry was the mess all his life. There were always someones around to clean it up for him. Now it’s about time to face the music.